Have you seen the Fearless Fairy Tales release yet?! If not, don't miss out scooping up your favorite damsels who know how to hold their own. 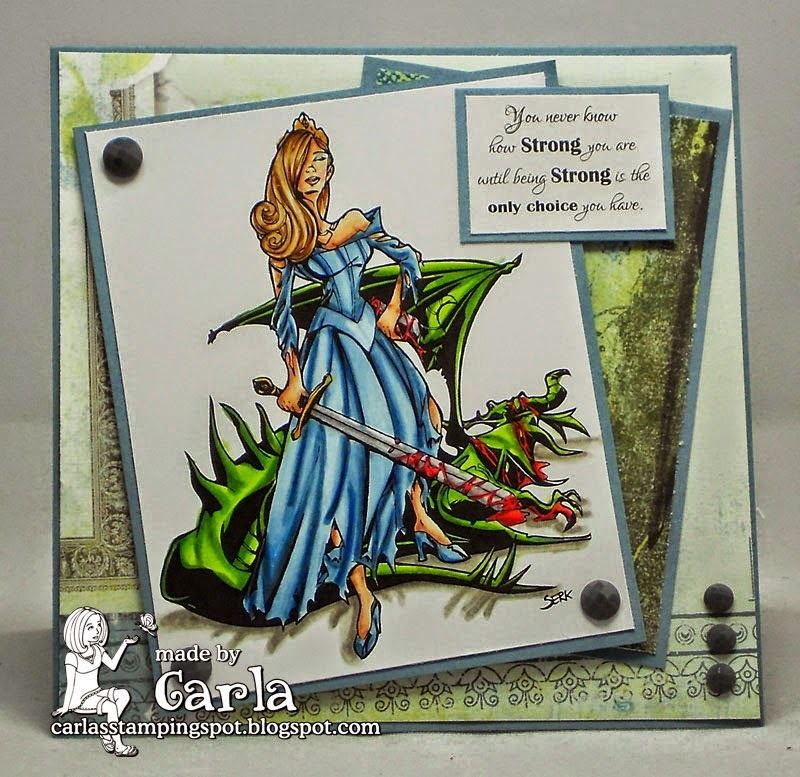 See the entire Fearless Fairy Tales release plus the other new stuff at Little Miss Muffet Stamps. I was blown away by the amazing talent we had for the Release Blog Hop and I hope you were too. These images were brought to life and their projects were incredible. To follow up, we have some winners to announce from the blog hop, which are announced below, and thank you to everyone who participated and left comments. Check out these extra inspiring projects by Carla and Coops! Congratulations ladies!! Please email me or Faye with your contact information and we'll get your rewards delivered to you. Thank you everyone else who participated and have a wonderful weekend. 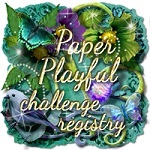 Congrats to the winners - it was an amazing blog hop with those great new stamps! Wow!! Fantastic!! I am so happy!! Thank you so much!! I will be emailing you right away!! Yipppeeeee!! Congrats to all the other winners! !